miche | Apa. Faina. Sare. 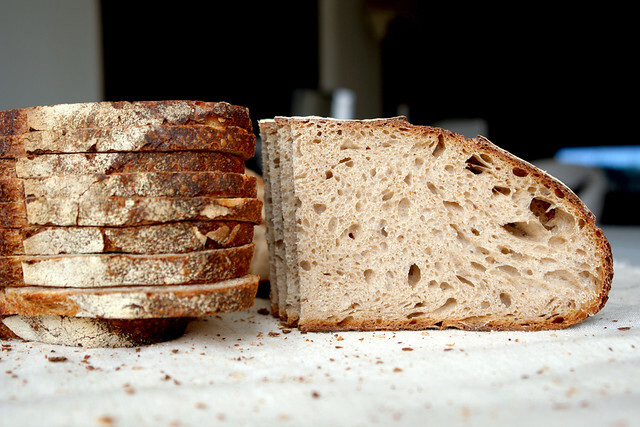 This entry was posted in paini cu maia - sourdough breads and tagged David Snyder, miche, retete on February 13, 2012 by codruta.